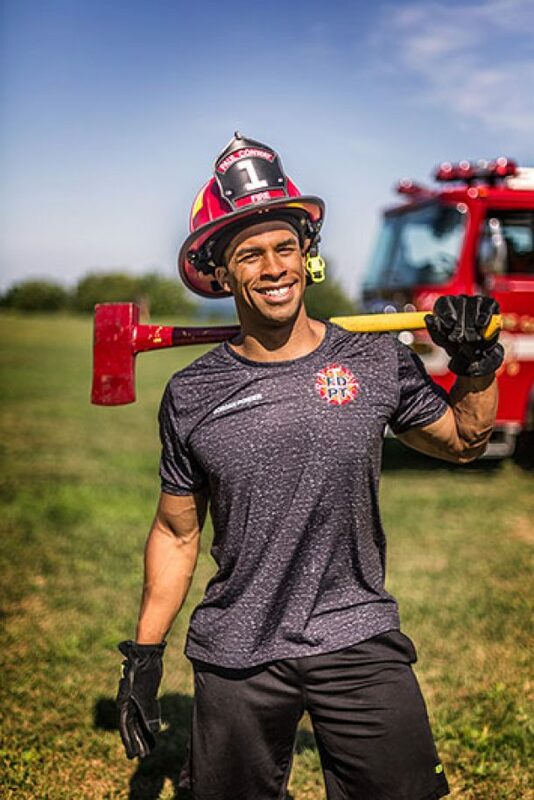 Jordan Ponder, as the LEAD PEER FITNESS, assisted his department in saving $1.3 Million while reducing injury claims 57% as part of an multi-purpose and integrated system designed to train health and while improving firefighter safety. Now, Jordan Ponder is sharing with you his role through workshops, certifications and extended consulting can be yours! Check OUR PROGRAMS to see how you and your department can benefit today! Our workshops cover a wide-range of skills and ability levels, and offer an excellent way to get targeted training on core areas of perfromance. FD-PT Certifications offer an opportunity for individuals to become certified in our T.A.C.T.I.C training programs. We can develop and deliver training programs custom tailored to a Department’s specific training needs and objectives. Jordan Ponder is a Captain of the Milwaukee (WI) Fire Department assigned to Engine 30. Additionally, he is the Lead Peer Fitness Trainer for the MFD where he has been training firefighter health for over 12 years. Holding NASM-CPT, ACE, PFT and multiple modality certifications, he is also a natural professional bodybuilder with the WNBF. Jordan is also an advisory board member for FireRescue. Jordan is passionate about emergency responder saftey and focuses his drive on developing training programs and educating emergency responders on how they can reduce injuries by preparing for the demands of emergency scenes. As the developer behind FD-PT’s workshops and T.A.C.T.I.C. training programs, Jordan focuses on providing education and training experiences that are new, fun, and enormously helpful to responders regardless of experience or ability. Jordan has assisted multiple departments in training health by guest speaking and conducting mini workshops at no cost to those departments. If you are interested on how he can help your department for FREE contact him today! Thanks for visiting Firefighter Dynamic Performance Training - your resource for the latest in fitness and injury prevention. If you like our content, please subscribe below to get updates whenever new content is pushed to the site. When you subscribe, you'll also receive THE OFFICIAL BLASTMASK(tm) WORKOUT video tutorial and 12-week program FREE! Subscribe today so you don't miss out on this special offer! Don't forget to Be Dynamic! Be Dynamic™ and get started with FD-PT today! 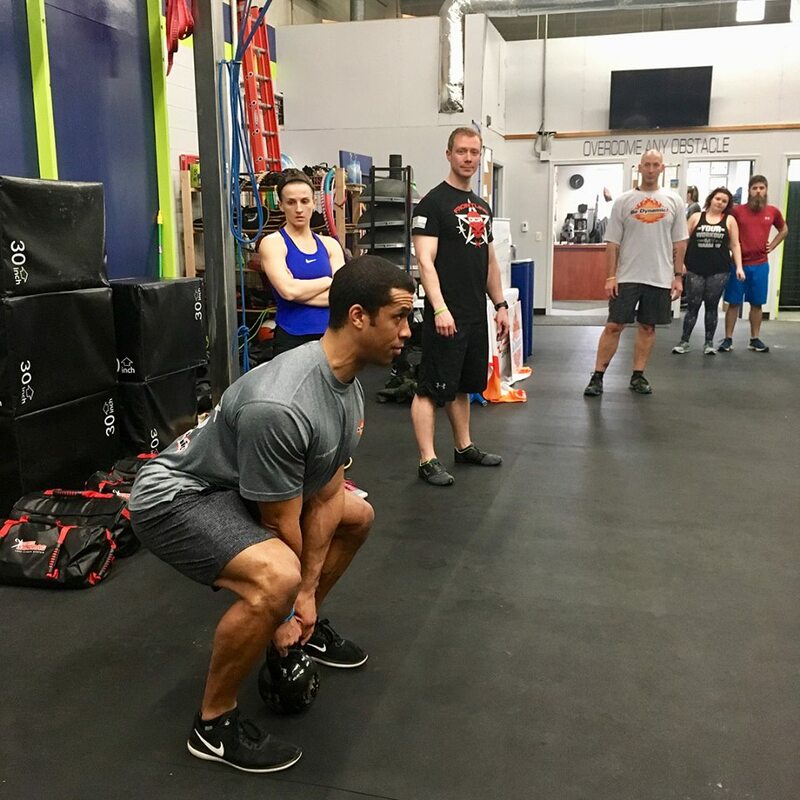 We have programs that will help you perform with greater efficiency, reduce the likelihood of injury, and maximize performance in the field. From the individual responder to department-wide training, we have you covered.